For decades millions of women have relied on Our Bodies Ourselves to provide the most comprihensive, honest and accurate information on women's health. 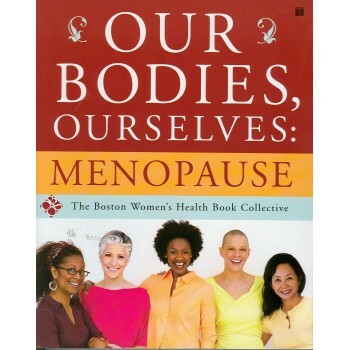 This Menopause edition includes difinitive information regarding the transition ino menopause. stratagies for coping with challenges like hot flashes, mood swings and night sweats. 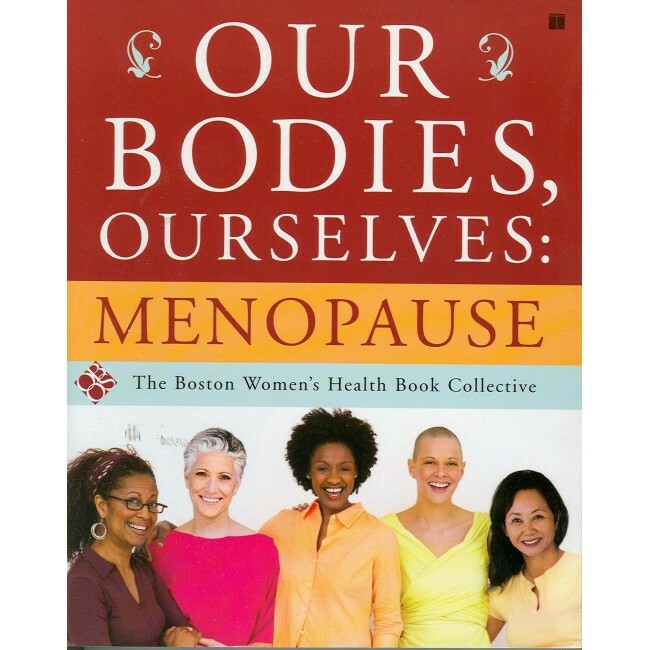 In clear, accessilbe language, the book dispels menopause myths and provides crucial information that women can use to take control of their own health and get the best care possible.